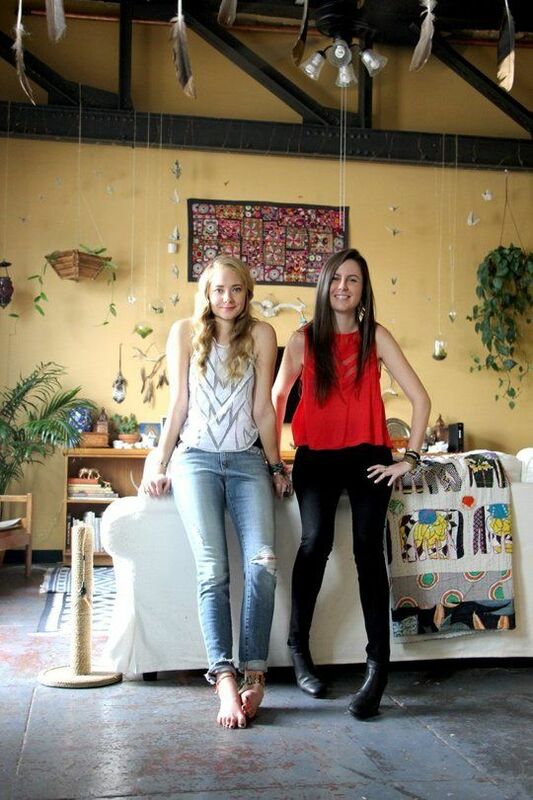 Alexandra & Christine’s East Meets West House Tour | Apartment Therapy. 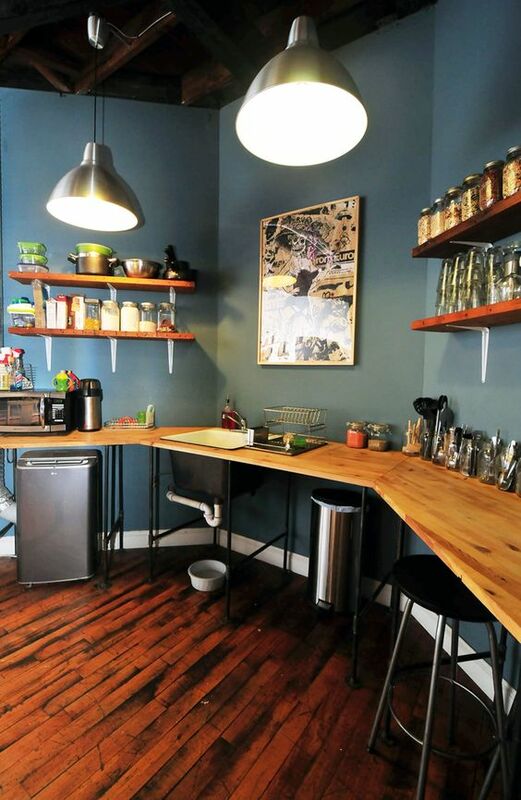 The Wurm Storefront Kitchen & Studio House Tour | Apartment Therapy. 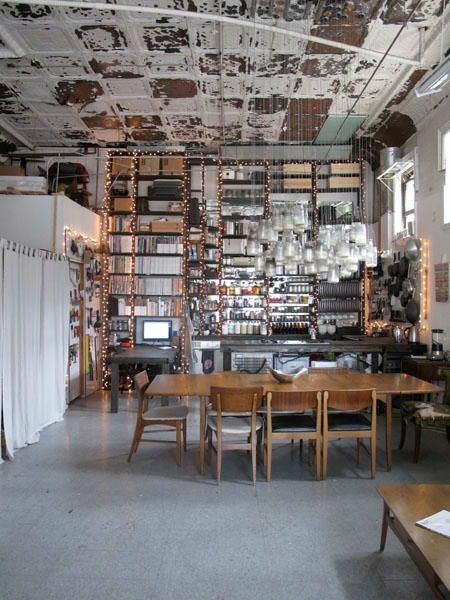 Virginia & Kelly’s Industrial Loft in DC House Tour | Apartment Therapy.